The a.r.t.e.s. 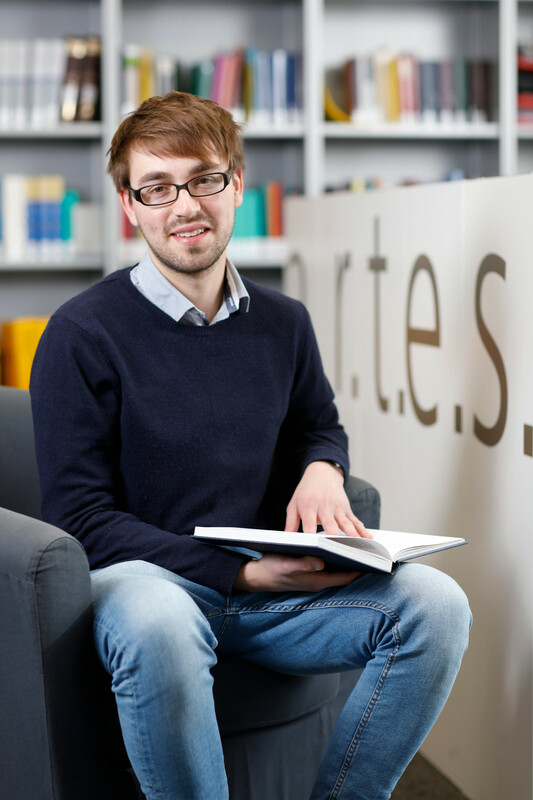 Graduate School for the Humanities Cologne stands for academic training at the highest level. With its broad interdisciplinary approach, it contributes to understanding a wide range of knowledge processes. It is funded by the German Excellence Initiative and the DAAD.